Bring your RV and leave it! We offer a gated, secure environment that is great for weekend getaways or extended stays. Celebrate the simplicity of nature. 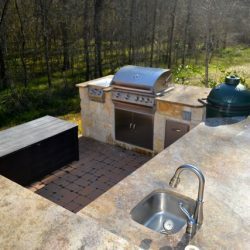 Barbeque, bring the family, or sneak away for some time to yourself. It’s your choice and how life on the road is meant to be. 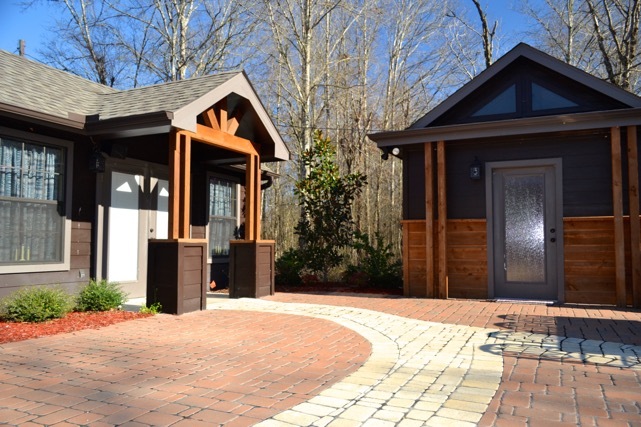 The Preserve is home to a world class RV Resort offering larger homesites and many amenities. We believe that when you’re off the road, you don’t have to be alone. We are a vibrant and active community, and invite you to become a part of it. 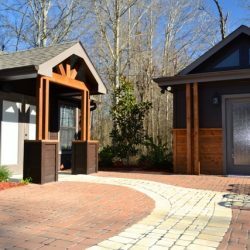 RV homesites not only offer you more room to spread out; the options are endless to customize your lot. These lots start at a quarter acre and are designed to reflect the naturalistic yet comfortable intention at The Preserve of Texas. 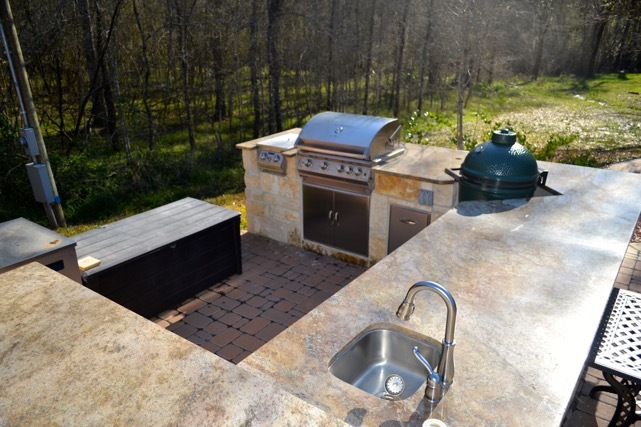 We’ll help you design your pad with a choice of crushed lime stone or concrete. 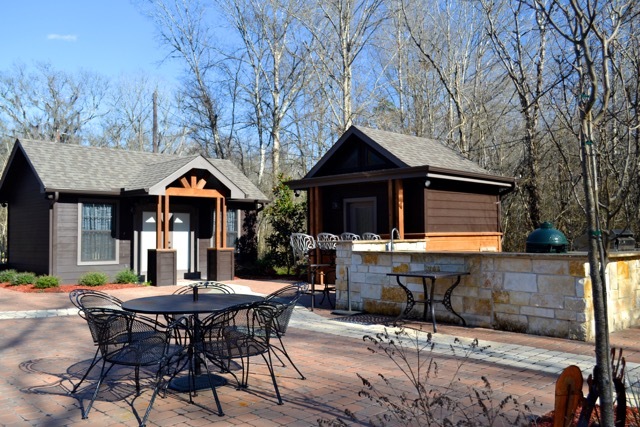 We deliver a one-of-a-kind Texas-sized retreat that leaves the rush of traffic far behind. Best of all, when you are not here – we take care of things for you. 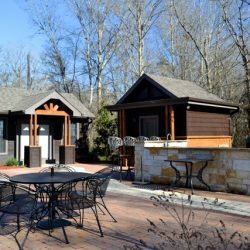 Staff at The Preserve of Texas coordinates all maintenance, lawn care, and virtually all of the details.